Keith Hodge Plumbing is a full service Chattanooga plumbing install and repair company. We offer the usual service items you would think of like, clearing clogged drains, leak repair, water heater installations, etc. We are also proficient in the install and service of specialty plumbing products and services as outlined below. If you need any service, typical or specialty, please give us a call! Never run out of hot water! 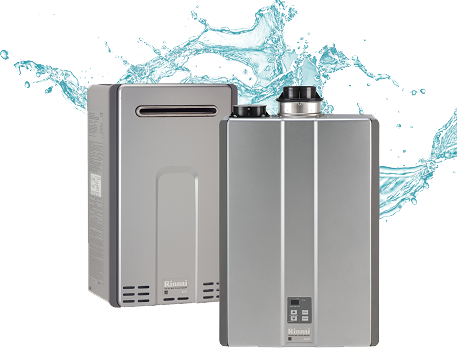 Tankless water heaters offer an endless supply of hot water because they heat the water instantaneously as you use it. You’ll save money on your energy bill as well as you will no longer be heating, storing, and reheating gallons of water when you don’t need it. Does it take forever for your water to get hot? This is because of the amount of time it takes for hot water to travel from your water heater to the faucet you are using. The further away the faucet from the heater, the longer it will take! We can solve this problem for you with a comfort pump that is designed to keep the water in the lines hot. This will provide near instantaneous hot water any time you need it. You will also save money as you are not wasting a gallon or two of water waiting for the water to get hot. If your water isn’t clean enough to drink why would you bathe in it? 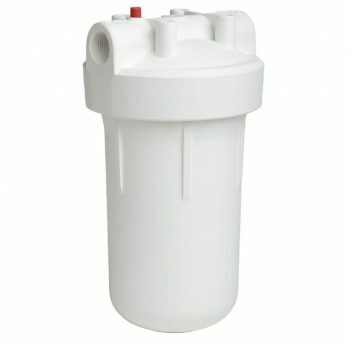 Instead of a tiny water filter on your kitchen sink, install a Whole Home Water Filter and enjoy clean filtered water throughout your home! 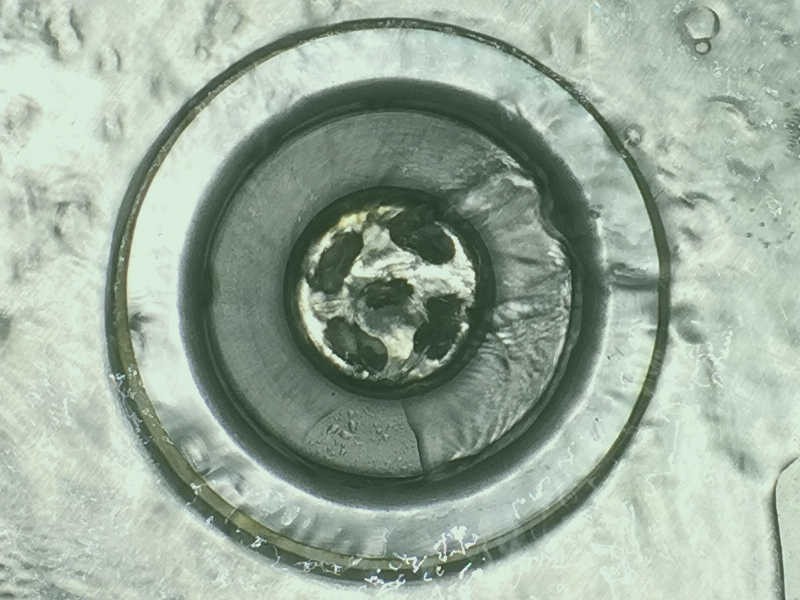 A Backflow Preventer is designed to protect the public water supply from contamination by preventing water from being back syphoned into the mains. Chances are, your municipality requires one to be installed on any pool, irrigation, or fire suppression system. Each Backflow Preventer must be tested and certified once per year, and repaired if defective in order to keep your water service active. 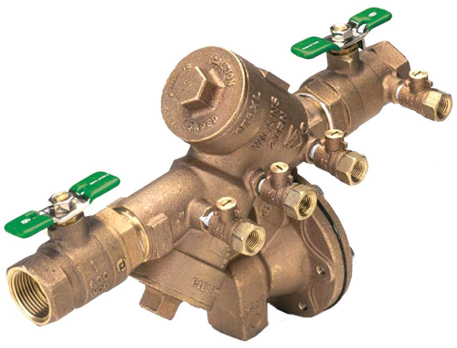 We specialize in installing, testing and repairing Backflow Devices. 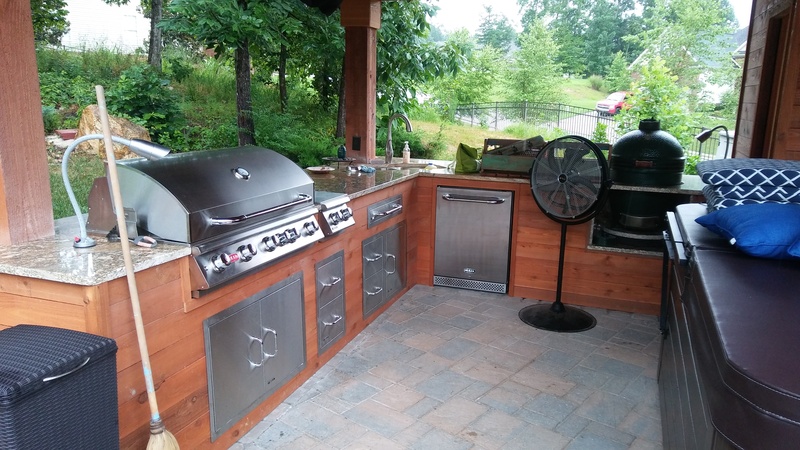 From small grilling stations to full blown outdoor kitchens, let us add comfort and convenience to your backyard paradise! 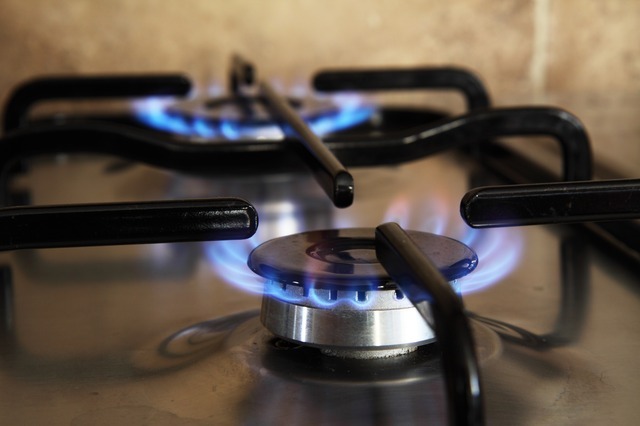 If you are converting your home or business to gas, or need service on your existing gas system, please give us a call. We are proficient in all aspects of gas pipe installation and service. If you have a drain line that consistently needs an auger to relieve a clog, there is probably an underlying problem that causes those recurring clogs. Collapsed pipe or tree root incursion are only two of the possible reasons your clog keeps recurring, requiring you to spend money every few months clearing the line. 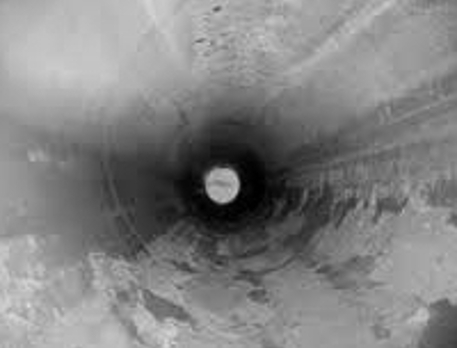 We have a Drain Line Camera we can send down your pipe and see exactly why your drain keeps clogging, and more importantly, fix the real problem once and for all. 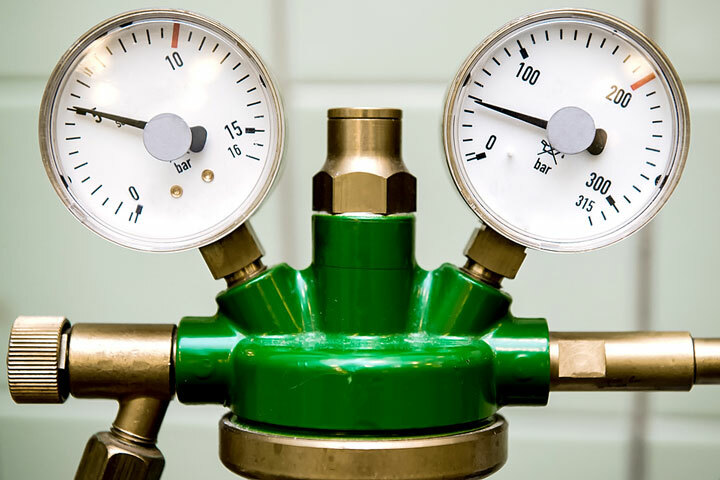 Installing Medical Gas and Vacuum lines is a specialty skill and requires a state license. Not only do we hold a state Med Gas license, but we have installed systems in many local dentist offices and hospitals.